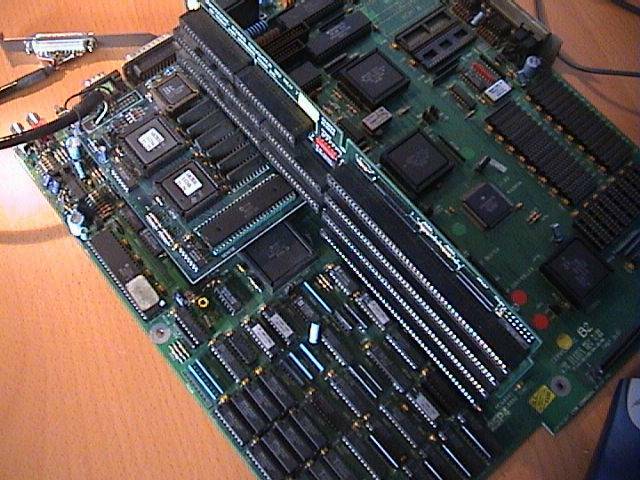 The ColorMaster 24 / AVideo 24 is a 3MB, BrookTree based graphics card which connects to the denise socket. It was capable of displaying in 768x580@24Hz. 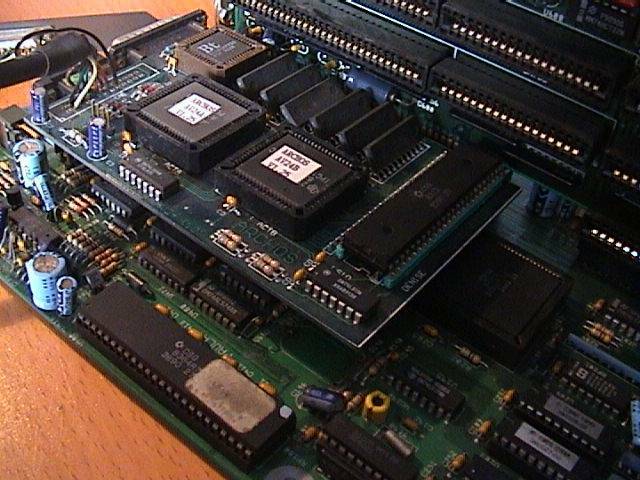 The card makes use of a backplane slot so it's probably intended for use with the A3000 (and A4000) although it may be electrically compatible with the A500/+ and A2000. The card works in 16bits but can display in 24bits. Some software like TVTools (made by the same company as TVPaint: Tecsoft) could use this card to display 16bits whilst using the remaining 8bits to display an Amiga native graphic layer. By doing this it was possible to display a 16 colour hires laced animation over a nice 16bit, but static background. 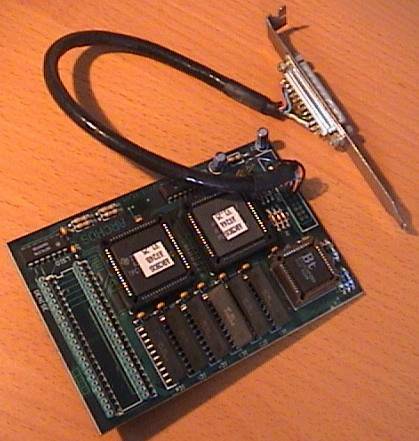 A special adapter was also made to allow this card to be used in an A4000. An earlier version of this card was also available, simply called the ColorMaster. Page contributors: Antoine Dubourg, Cyrille Varnier.